Help innovation flourish throughout the Phoenix Valley by becoming a CEI Sponsor. Each donation helps us support more entrepreneurs who, in turn, help spur economic growth in the region. Keep reading below to learn how you can make an impact. The impact CEI has on the Greater Phoenix community is measured best by our ability to help start-up companies grow and succeed. This creates many new, high-paying jobs and tax revenue for the cities in our community, and the state of Arizona. For example, between 2013 and 2016, CEI has created 247 jobs with an average salary of $56,000. This equates to more than $69 million in total, gross revenue. CEI’s impact is driven by our ability to raise funds and support entrepreneurs who take significant risk to pursue their dreams, build companies, and create new, high-paying jobs. In this way, we see the company founders — our clients — as the true champions who succeed with your help. The CEI Sponsorship Program was created to ensure we continue to fulfill this important mission for Phoenix. There are two easy ways to support us: 1) Donate to CEI to support the needs of a designated client or 2) Pledge your sponsorship of CEI for use in expanding program impact. If you're interested in supporting CEI, but are not quite sure where to start, then sign up for a tour. Join our growing ranks of community leaders and influencers by becoming a CEI Sponsor today! You belong to a prestigious group of leaders and influencers in Phoenix. By becoming a CEI Sponsorship you join the ranks of the organizations and people who believe Phoenix is one of the best places in the world to live, work and retire. You get to participate in our success! 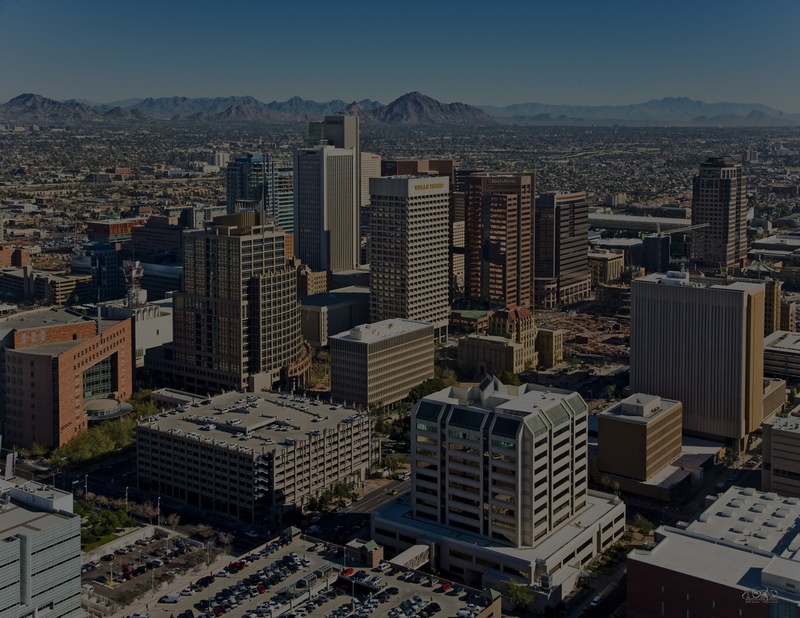 Take full advantage of our world-class conference and other facilities, meet our resident entrepreneurs, our clients, and be one of the contributors to help Phoenix grow and prosper. Organizations, corporations, trusts, estates, and individuals receive extensive brand and community exposure to a growing list of thousands of people who are now part of the growing, CEI community. Ready to become a CEI sponsor? Below, you'll find details on each of the 3 sponsorship tiers, and links to pledge your tax-deductable donation today! Need more information or just want to check out what CEI is all about? Click here to schedule a time to connect with CEI leadership and learn how you can get involved.